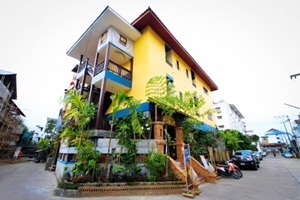 Lanna boutique resort is a luxury boutique hotel designed in Northern Thai Lanna style conveniently located near the old city, where shopping and cultural attractions are within walking distance. 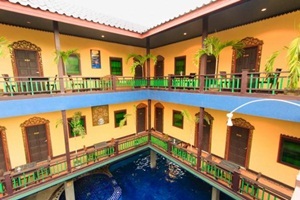 Lanna boutique resort offers its guests the location, style and service, all at affordable price. 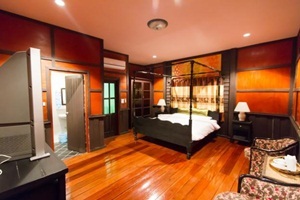 Lanna boutique resort’s low-price architectural style is distinctly northern Thai lanna style, with a resort feel. 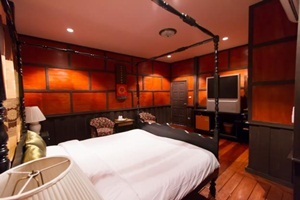 The hotel’s 24 hours reception and tour assistances provide further convenience. There are internet access and facilities. 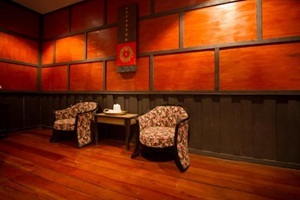 Thai massage, sauna room, steam room and swimming pool are provided for you. As you enter Lanna boutique resort through the lobby, past the open area, the mood gently evolves from traditional lanna feel to present, but more contemporary style with touches of typical Chiang Mai. 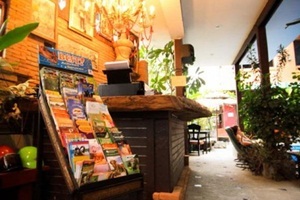 Arriving on time to Chiang Mai International Airport is possible because Lanna boutique resort is 5 kilometers away.